One of the main concerns nowadays is the search for different alternative sources of energy and technologies. One of the recent is Tesla home battery announced by Elon Musk. Apart from it we’ve seen a large number of new technologies that make it easier to use the technologies to their full potential and make them even more powerful than ever. A great part of these technologies have been developed thanks to different techniques involving additive manufacturing. 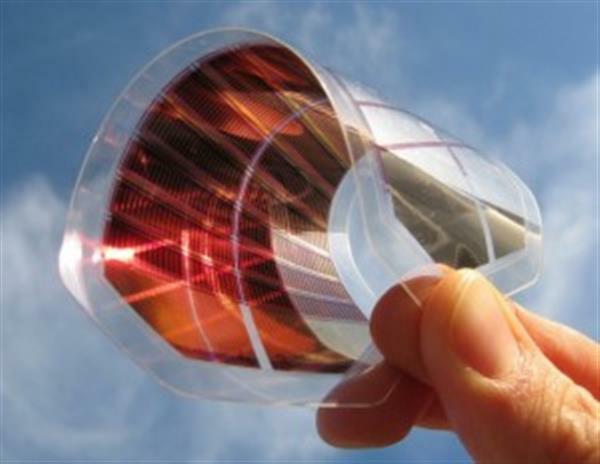 The new printed solar cell technology involves only 3D printers of industrial size that are already being used. It also involves some perovskite material and this combination may soon provide some renewable energy for 1,3 billion people from developing regions as well. 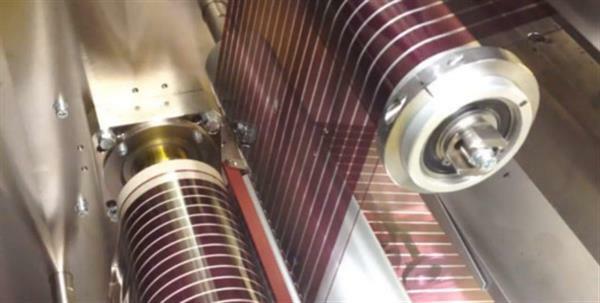 This new technology helps produce printed solar cells, which are flexible and relatively cheap to transport. This technology is more suitable for cells produced for rural communities as there is no need for large amounts of silicon-based panels produced in wafers and require more available sunlight. The director of the department for overseas business of a Korean company Kyung-In Synthetic, Scott Watkins, told that in India they have already used their 3D printed solar cells. And he himself watched how this technology connected poor urban communities to electricity. It is successful mainly due to it cost, simplicity and efficiency. It is enough to use a 10×10 cm solar cell film to produce nearly 10-50 watts on each square meter. Watkins has recently discussed this technology on the Smart Villages session of the World Conference of Science Journalists in Seoul (South Korea). Other topics debated were the funding of the technology. In just a few years the technology saw a high jump in efficiency – from three to twenty percent. These new 3D printed cells also face several production difficulties, like the majority of other new technologies. At present the cells have proved to be vulnerable to humidity, which might result in contamination of the cell is fragile and breaks. Watkins explains that their company is now examining various kinds of protective layers that will increase durability of cells and not influence their lightweight and flexibility. Furthermore, copying the process of production that has undoubtedly been successful in the lab conditions has appeared to be expensive. 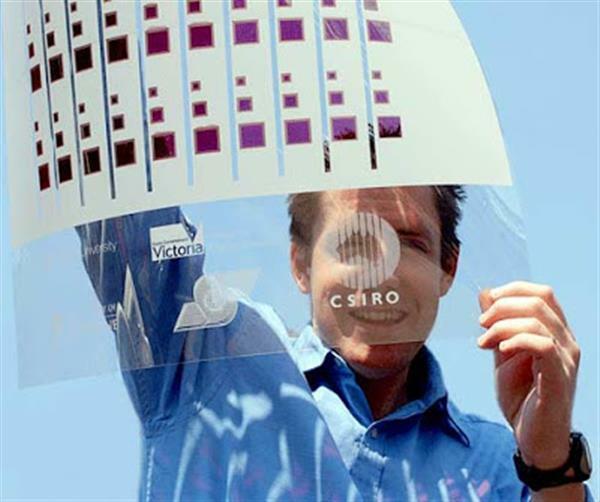 The co-leader of the Smart Villages Initiative Bernie Jones mentioned that even though the method of developing solar film strips at lower prices has been mastered, copying the process to other production ways involves more expenses. Those have previously been engaged cannot invest into printing machines that are required for producing cheap solar strips. Using additive manufacturing to create such cells is undoubtedly one of the best ways to do so, no matter where they are eventually sold.